I can hardly believe that summer is more than half over already! 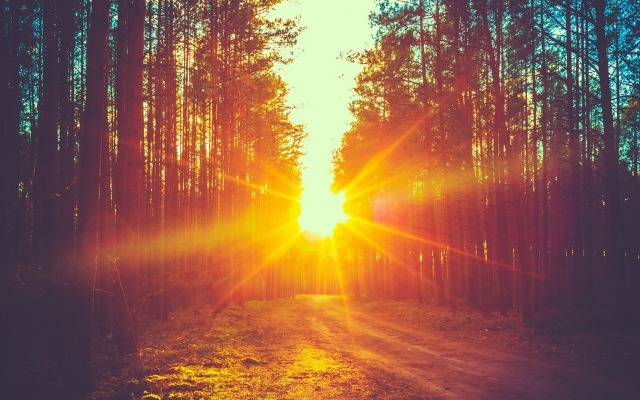 This season offers us, especially in Wisconsin, a limited time to enjoy the sunshine, warm breezes, and an opportunity to put aside our ‘regular’ schedule. I challenge us to think about what your new ‘normal’ summer schedule includes and is missing due to the change. As our seasons and schedules change, I am grateful that our God does not. God remains constant in God’s steadfast love for us. Recently my family and I attended the Midsummer Festival of the Arts – an art fair at the John Michael Kohler Arts Center. We abandoned our regular schedule and took time away from the usual summer yard work and chores and took in the great gifts of these artists and found God in the midst of iron sculptures, glass art, paintings, and even those in attendance. God is present in all things – if we choose to look and see. The summer is often a time of the open road - a time for vacation and exploration - for winding down some small road you've never visited before. You want to go there just because you're curious and it seems to call. God is down the road. God is to be found in exploration. God is met by the curious. "Our hearts are restless until they find their rest in God." - St. Augustine. In the last weeks of summer schedules, may we seek God in all things. In winding roads, straight paths, walks through forests, and runs on the beach, at the local fair, the waterpark, and the concert in the park as we listen for God’s still, small voice to call us. 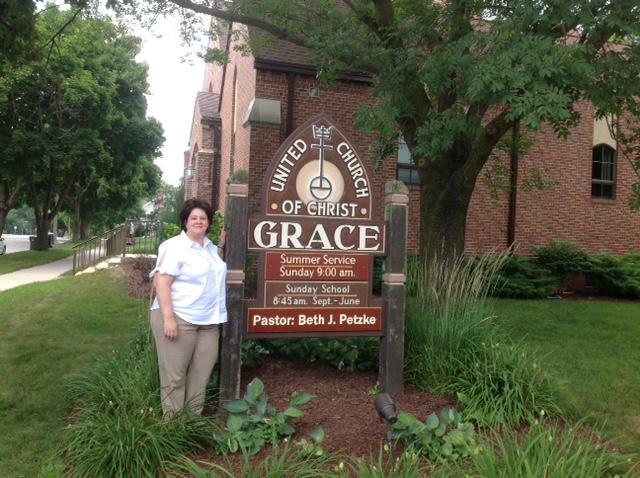 Please make note of Rev Beth Petzke's Installation service at Grace United Church of Christ on September 23rd at 2pm. Beth will began her ministry at Grace on July 2nd. We look forward to welcoming her and her family into the church family at Grace. It's that time of year... They're going BACK! Back to school, that is. Whether they are carrying their first box of crayons to preschool, lugging a locker-full of textbooks from class to class, or gathering their supplies as they are home-schooled, a backpack is the symbol of the student’s call to grow in wisdom. We’re sending our students and school staff back to school with our prayers and blessings. 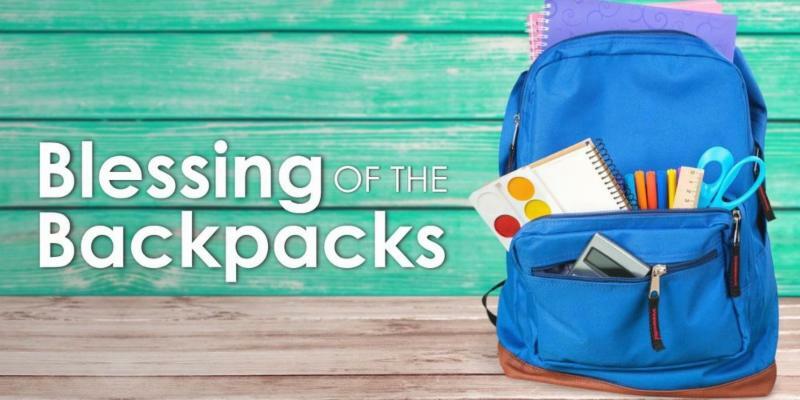 All students, teachers, and school staff are invited to bring their backpacks, tote bags, briefcases, or the like for the “Blessing of the backpacks.” As we celebrate God’s gift of learning, we will pray for God’s blessing on students, staff, and schools in the coming year. Join us on Sunday, August 26th during 9 a.m. worship. Following the children’s message, teachers and school staff will also be invited to come forward as we bless them. Invite your friends and neighbors. All are welcome! During one of my sermons I invited you, the members, friends, staff, etc., at Grace to share your stories with me. 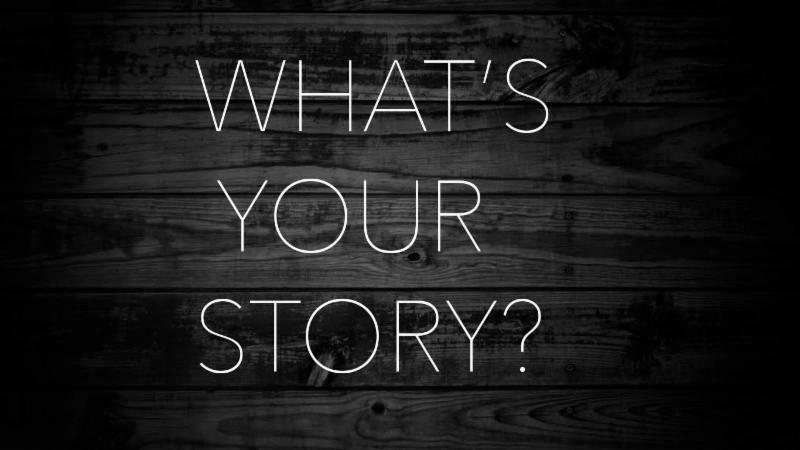 Stories of your lives, this church, traditions, who you are, who you hope to be. 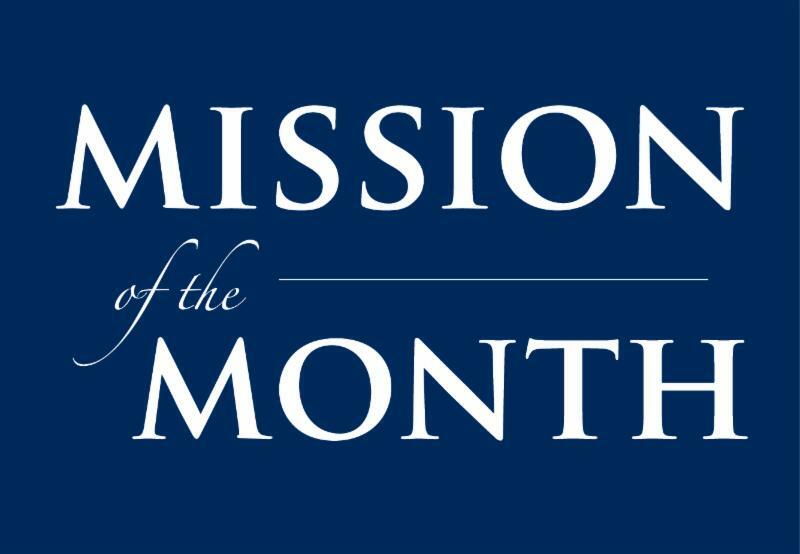 Throughout Wednesdays in August from 9-10 a.m., I invite each of you to drop by the church in the pastor’s office to share stories, offer a time of introduction and fellowship, and even check out my office. During Wednesday “story times,” a light snack and cool drinks will be available. Invite a friend to join you – all are welcome! If you are not available these days/times, please feel free to stop by most Monday through Thursday mornings, or contact me to set up a time. Last Sunday I was reading a piece written by Peter Marty, publisher of the Christian Century, reflecting on the irony of conservative evangelical Christian’s support of the president. He pointed not only to personal morality, but to leadership that uses fear mongering to promote nationalism, protectionism, Xenophobia, and white privilege. Just as I finished reading the editorial, Trinn said, “We’re going to a movie tonight!” Now mind you, she likes scary thrillers and I prefer more whimsical films or dramas with happy endings. So I was curious as to her choice. “Don’t worry, it’s a documentary. You’ll love it,” she reassured me. In fact, we both did, and it turned out to be a beautiful reminder of our calling to restore a sense of hope, decency and love in such times of division and rancor. “Won’t You Be My Neighbor” is an exploration of the life, lessons, and legacy of Fred Rogers. For those of us who grew up watching Mr. Rogers change into his sweater and sneakers while inviting us into a world of affirmation and tenderness, the movie is a nostalgic return to childhood and a reminder of the vulnerability within each of us, and our need to experience feelings of worthiness. This Presbyterian preacher turned children’s puppeteer teacher would lead us via the trolley into a land of make believe, and make us believe in the inherent goodness of humanity and in God’s essential calling to love widely and endlessly. The movie recalls a particular episode in which King Friday XIII dismantles a wall around his castle, recognizing the need to welcome humanity in rather than wall strangers out. Even at his funeral, after an impeccable life committed to radical love, protesters shouted slang hateful words in objection to Fred Roger’s empathy and support for LGBTQ people. I heartily recommend this film to you. During the last week of September representatives from the Pension Boards from New York will join Vicki Graff and me in hosting five regional Health Insurance gatherings. We invite active and retired clergy as well as any interested spouses and lay leaders to join us for presentations on the various UCC Health Insurance plans (including retiree supplemental options). In the meantime we intend to provide participating pastors information about the financial ramifications of ending our “shared cost” program at year-end 2019. These gatherings will include a meal, at no cost, and provide ample time for questions. We will also have a representative to reflect briefly on the Pension and Disability/Life benefits. The schedule for the Health Insurance gatherings is listed below. Please mark your calendar and know that a registration email will be sent out in the next few weeks. After a wonderful Annual Meeting featuring UCC Justice Executive Rev. Traci Blackmon, we continue to encourage congregations to engage in conversations about racial justice and white privilege. Our digital resource center has a wide variety of curriculum and conversation starters ( wcucc.org/racialjustice ). Consider how you might gather a cohort of people this fall for positive, provocative discussions about race. Many are following the border stories with great concern for children separated from their parents. There are ways to engage in humanitarian support and to witness to our faith on behalf of the welcoming and inclusive Gospel of Jesus Christ. Our UCC Southwest Conference (Arizona and New Mexico) has launched an initiative inviting all to minister “For and At the Border” during the last week of August. Here is the link . 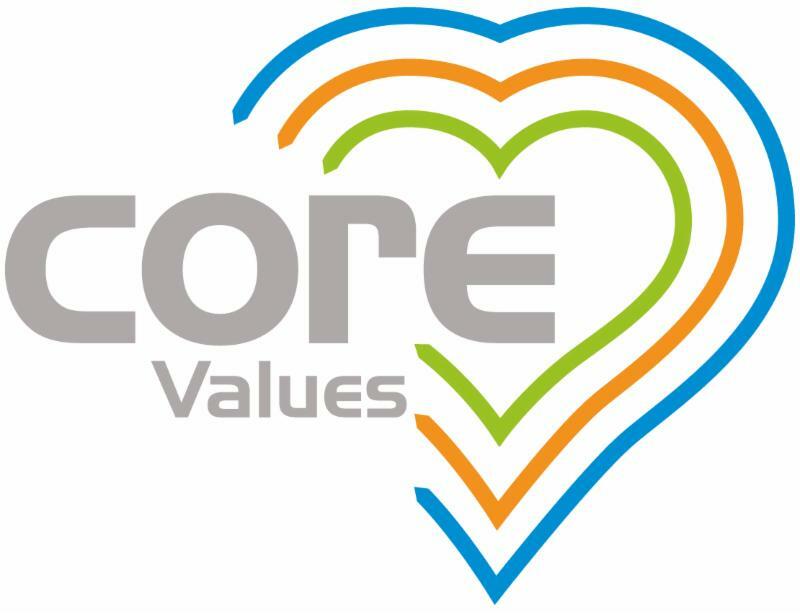 Toward the end of August representatives from the National UCC will visit Milwaukee to engage in meetings with Conference staff and our Local Arrangement leaders. 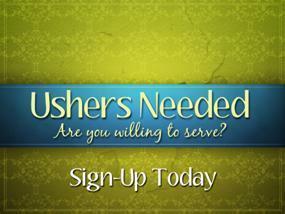 Information on volunteering will be forthcoming this fall. Tentative plans are to invite as many Wisconsin UCC people as possible to sample General Synod (without having to register and incur hotel costs) on Sunday, June 23. There is an afternoon worship service open to all guests followed by a Milwaukee Street Festival, at which we hope to highlight local music, art, cuisine and warm Wisconsin hospitality! 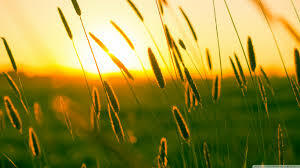 Wishing you God’s grace and a measure of rest and renewal this summer. 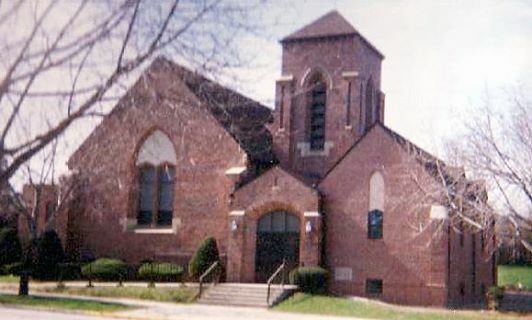 ﻿ Lay Academy is a ministry of transformation and faith formation offered by the Wisconsin Conference of the United Church of Christ. Participants dive into scripture, explore theology, consider God's presence in their lives and discover fresh ways to speak about and live out their faith in their day to day lives. Registration is open now through July 31, 2018, for the next cycle of classes, which will begin on Saturday, August 18 and continue with additional two-day weekend sessions in September, November, January, March and April. For more detailed information, go to www.wcucc.org/layacademy or talk to your pastor. Thank you to the Schoneman's for sponsoring the bulletins for the month of August. Thank you to Christy Hitchcock & Brigita Kent, Dennis & Karen Kampmann, Betty Jones, and Deb TerMaat for providing flowers for the altar for the month of August. Thank you to Wayne & Rosemary Lohse for donating new handicap parking signs for the curb. Thank you to the Choir for leading us in song in honor of Beth's first Sunday at Grace. 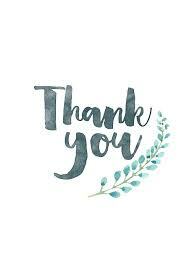 Thank you to Dan & Kelly Kasten and Kevin Jensen for tending to edging and mulching the flower beds all around the church, and for planting new grass on the north side of church. Thank you to Henry and Marge Horneck for donating and installing the updated sign for the front of church. 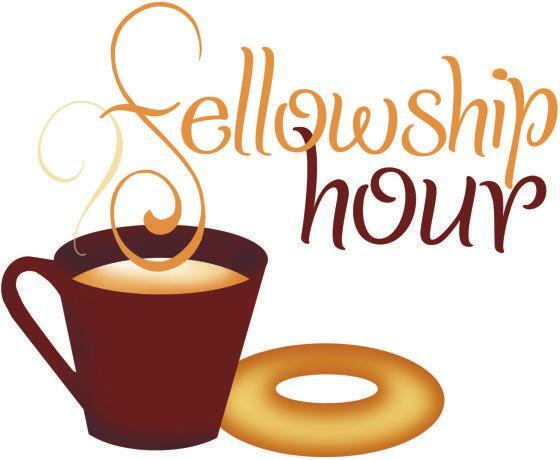 As we settle into a new routine, please know that the church office will generally staffed on Tuesdays from 9am-2pm. If you need to reach the secretary, please email the church office at graceucckohler@gmail.com or leave a message at 452.6795. 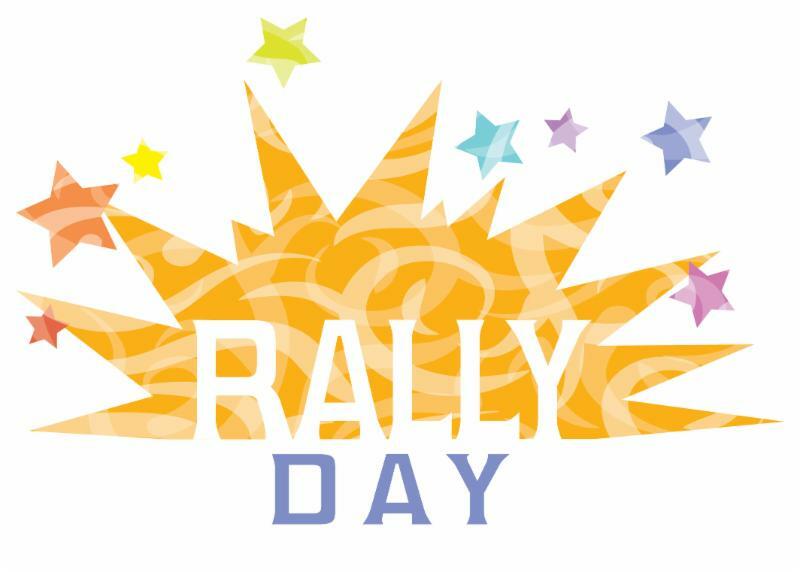 Sunday, September 9 we will be kicking off our Christian Education year with Rally Day! Join us for worship (back to the 8am and 10am schedule), Church School begins at 8:45. During 10am worship Bibles will be distributed to our 3rd graders, our Church School teachers will be installed and blessed, and we'll close our Rally Day celebration with a hot dog luncheon following 10am worship. We look forward to seeing you there! All are welcome! With sincere appreciation for your kindness and generosity, including the sharing of your time and efforts to assist in the resettlement, care and support of refugee families. Thank you to all who contributed necessary household items and contributions for purchasing goats. The committee and the families are grateful. It is that time again and Helping Kids would appreciate your help. We are collecting supplies for kids whose families cannot afford to purchase them. We will receive donations at Grace until July 29 th . 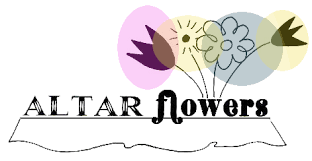 If you wish to make a monetary donation, please write your check to the Sheboygan Falls School District and place it in the Helping Kids box area in the foyer. Thank you for your help! 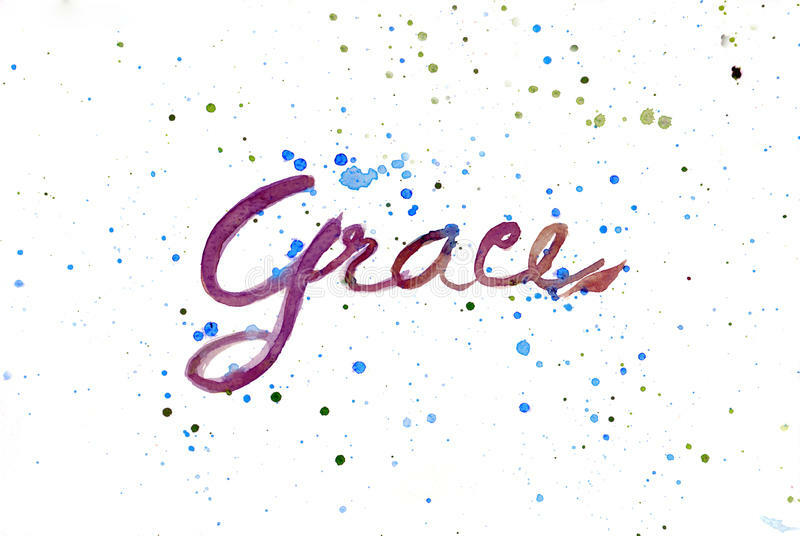 Grace Church is an accepting community of faith, committed to growth through change.